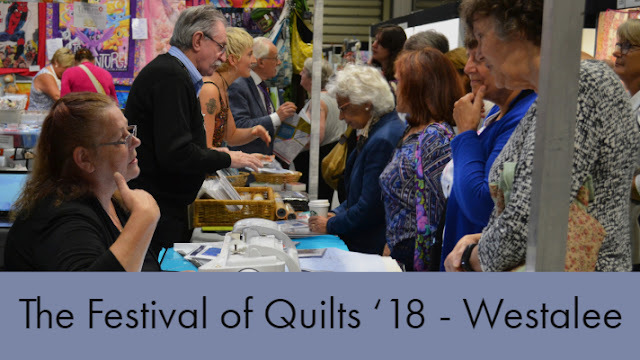 Introducing a new quilting collection inspired by the archives of Morris & Co. from the Victoria and Albert Museum exclusively for Moda fabrics. 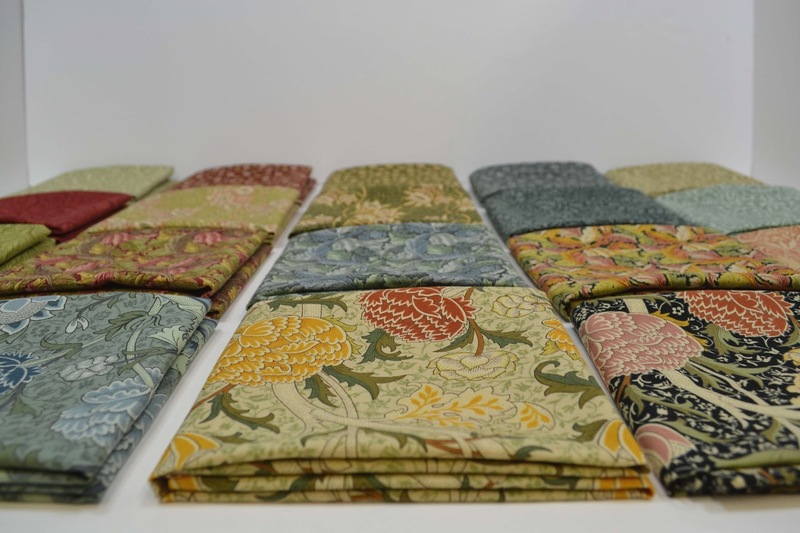 Collaborating with the Victoria and Albert Museum, Moda has created a collection of 40 fabrics featuring prints from wallpaper and textile designs by William Morris (1834-1896) from the V&A's archives. 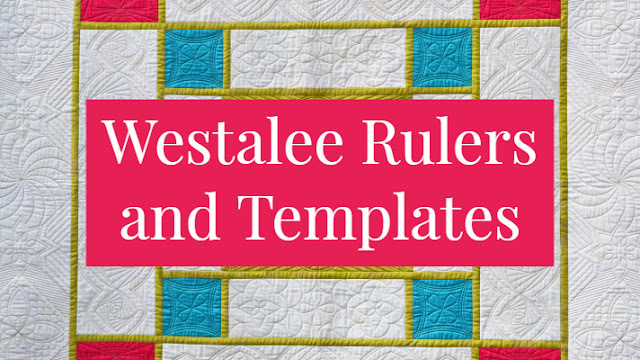 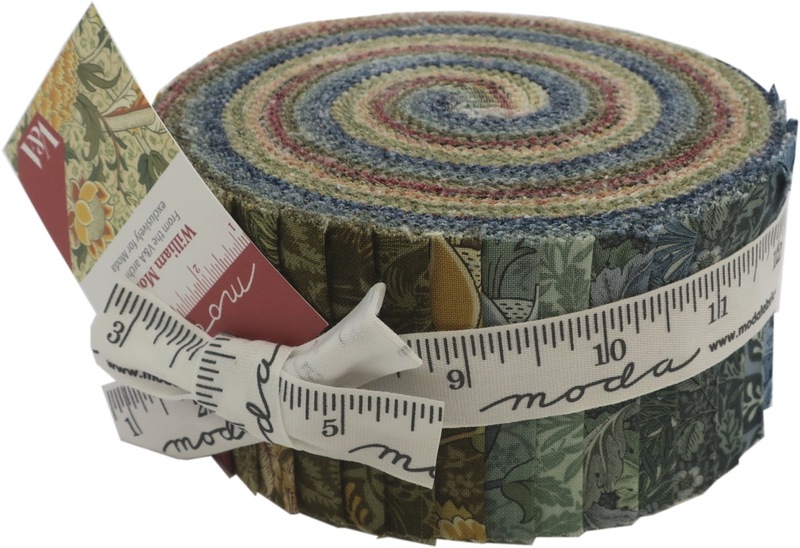 These prints are available as pre-cuts in Jelly Rolls, Layer Cakes, Charm Packs and as a fat quarter bundle or by the metre. 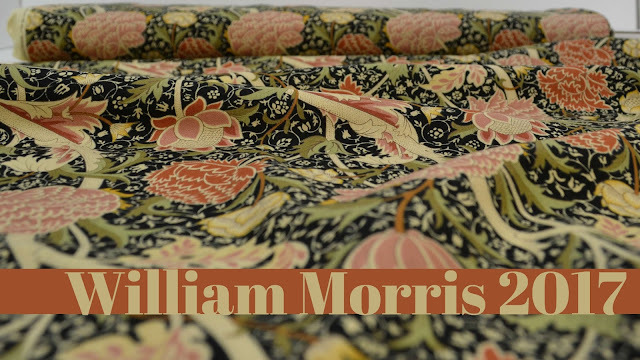 William Morris is often regarded as one of the greatest designers and most outstanding figures of the Arts & Crafts Movement. 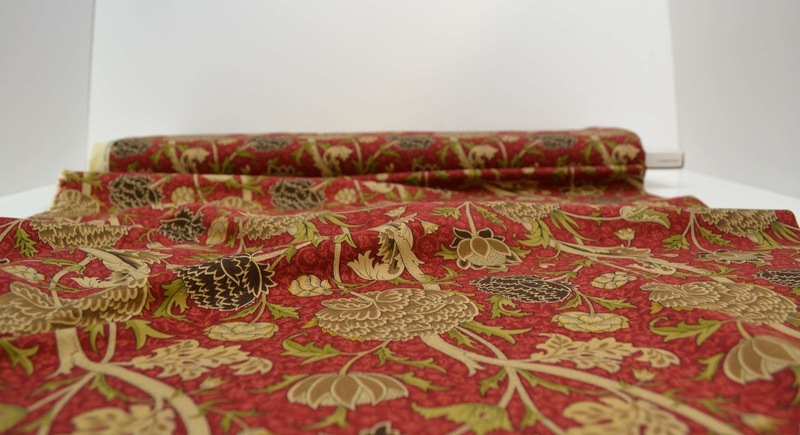 As well as a designer, he was a poet, artist, philosopher, typographer and political theorist. 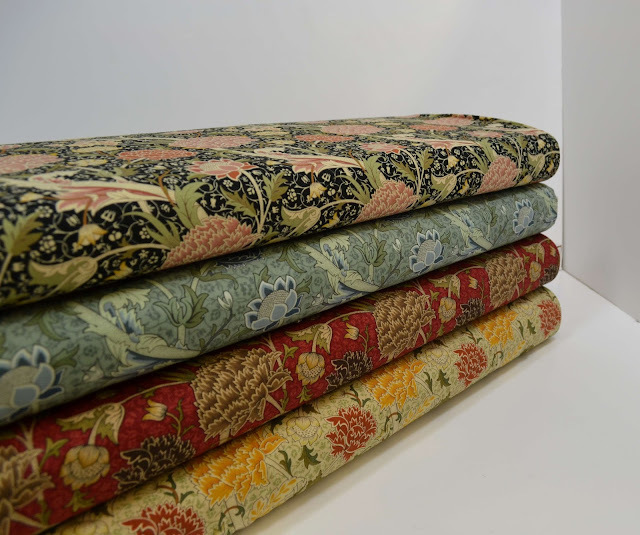 In 1861 Morris and his friends started the decorating business Morris, Marshall, Faulkner & Co., which provided beautiful handcrafted products and furnishings for the home. 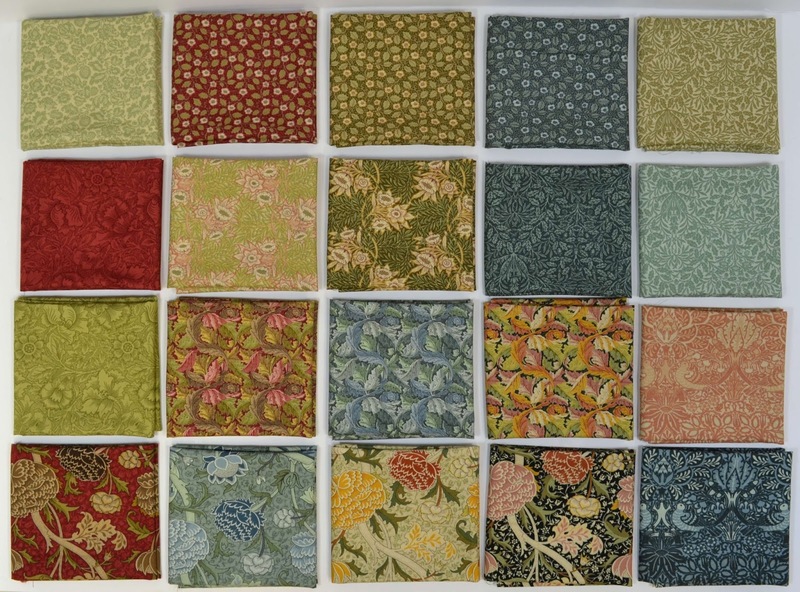 Morris was motivated to provided affordable 'art for all', and his boundless enthusiasm led to a prolific output from the company. 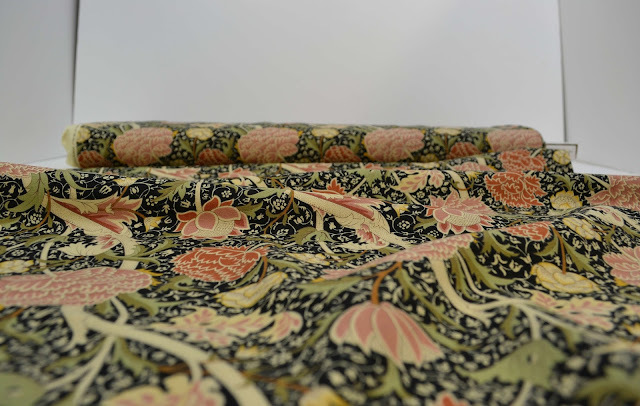 Over years the company became know simply as Morris & Co. and was famed for it's wallpaper and fabric designs for over 150 years. Morris & Co. still exists as the custodians of the founders extensive archives and new designs are carefully curated in the distinctive Arts & Crafts style. If you want to find out more about the life and achievements of William Morris, the V&A have produced an excellent article here. 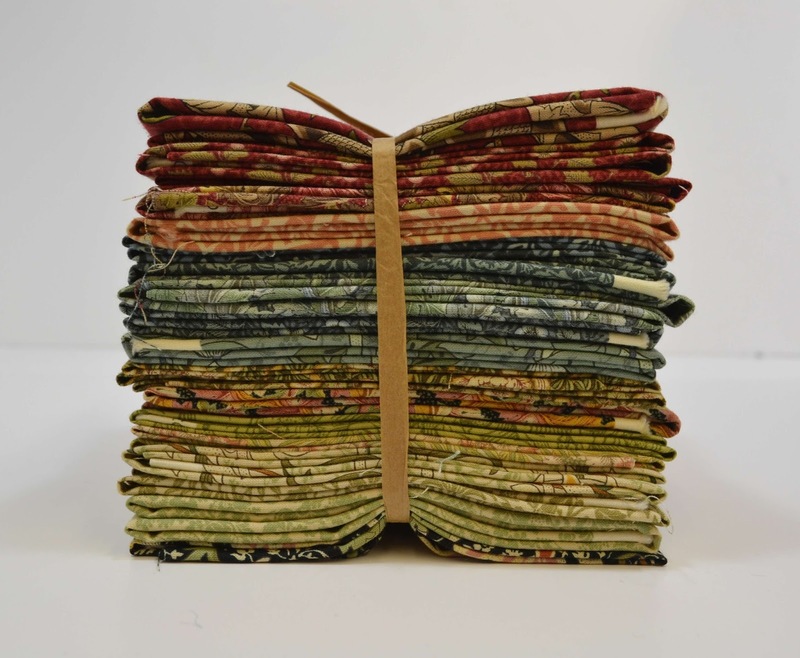 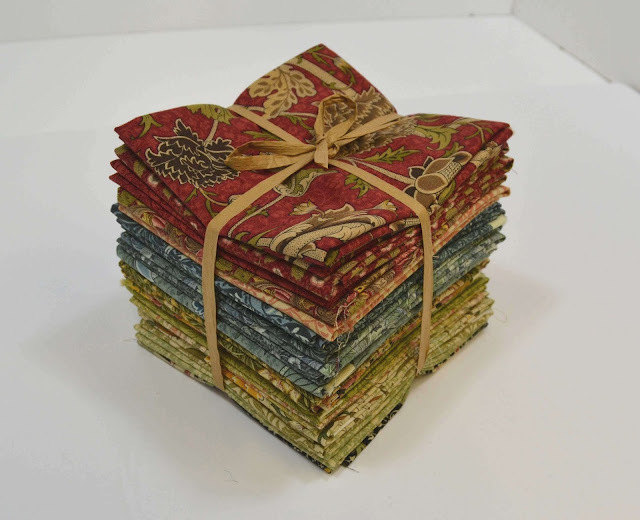 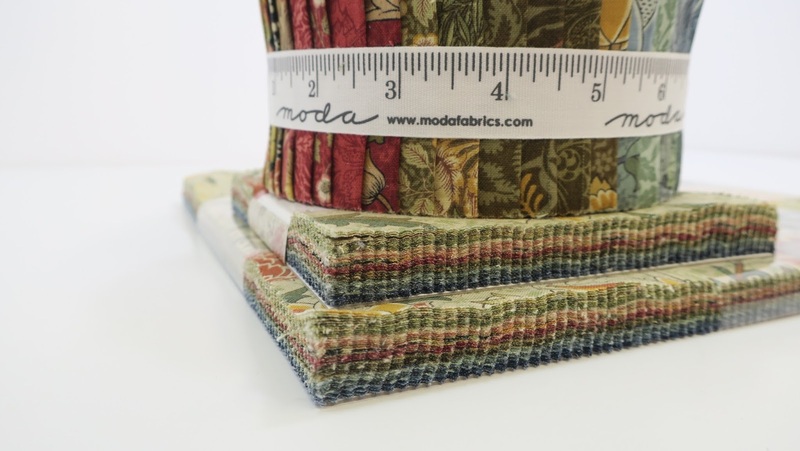 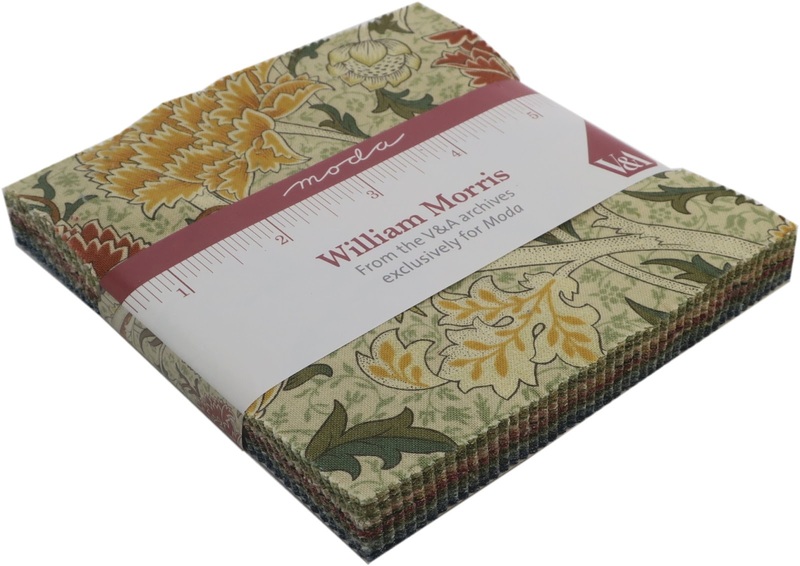 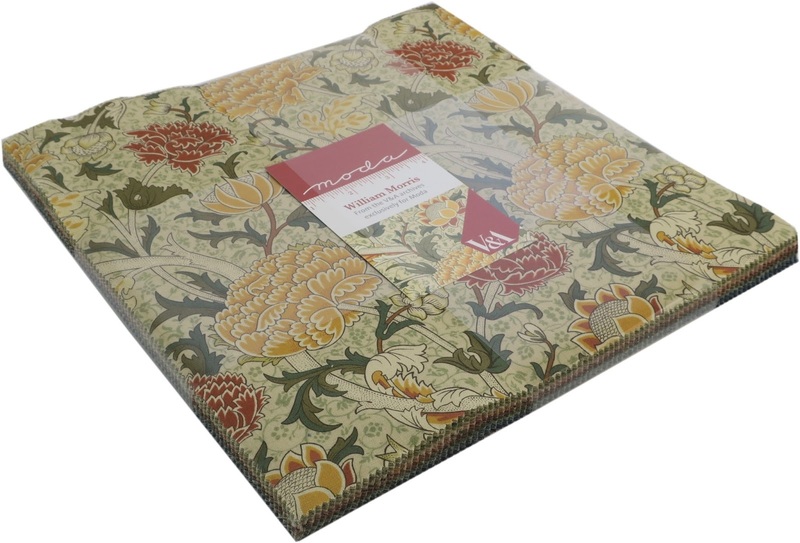 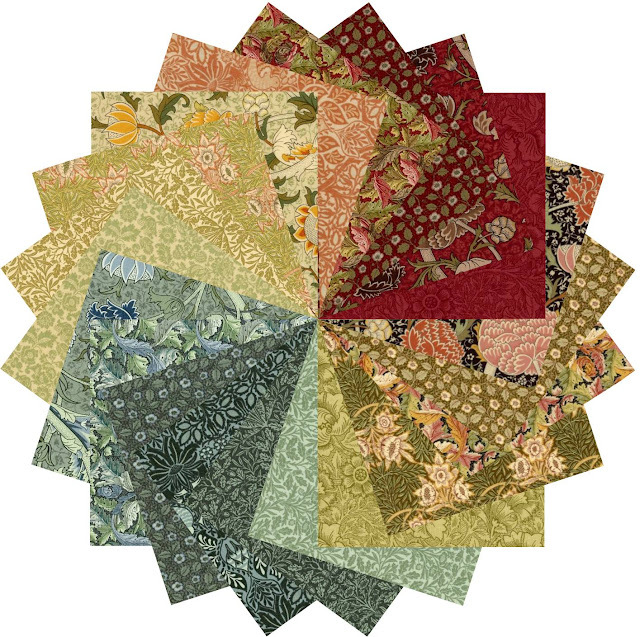 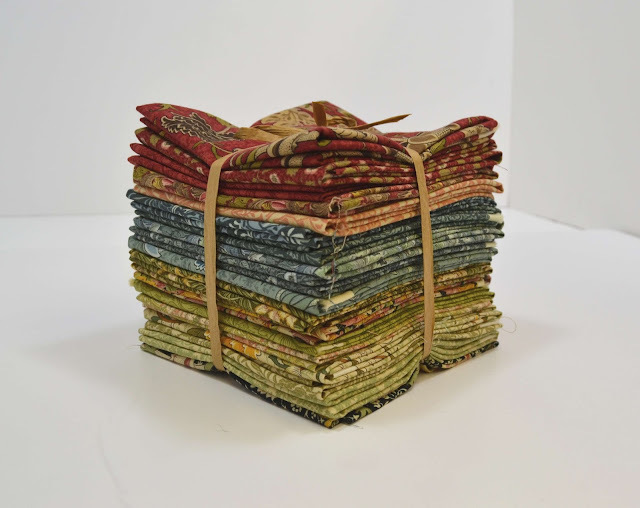 You can browse all of our William Morris pre-cuts and fabrics by the metre here. 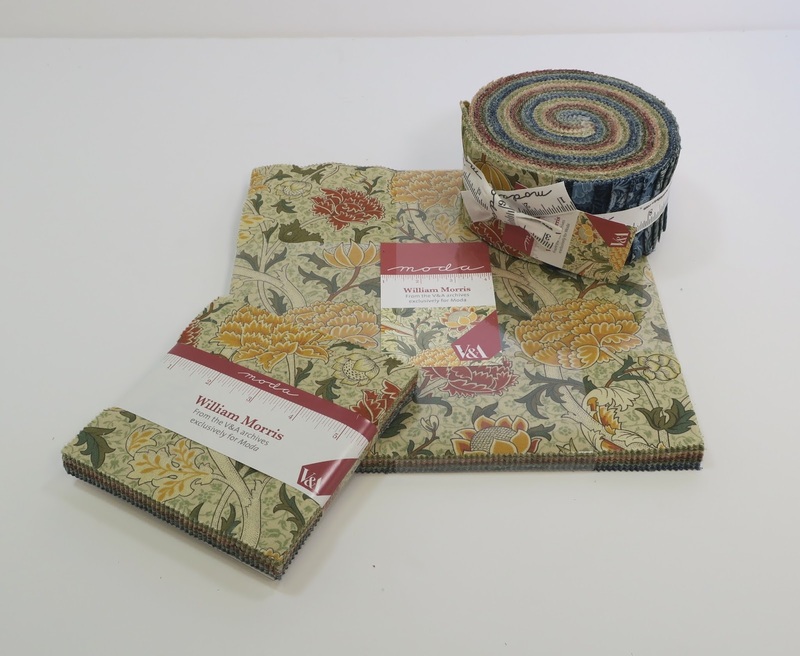 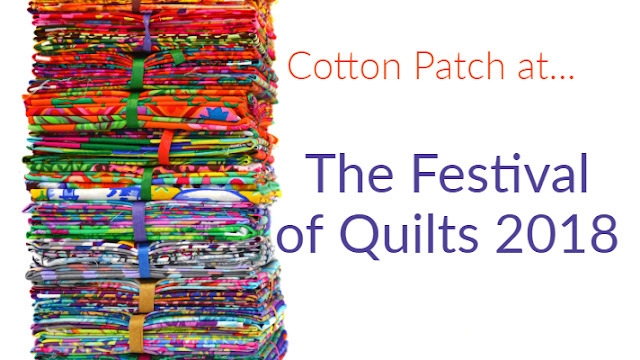 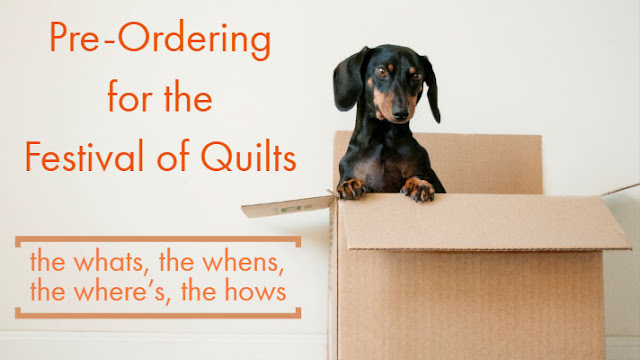 Please be aware that we have limited stock of both the pre-cuts and fabric by the metre; once it's gone it's gone!